Petro Poroshenko called on Estonia to strengthen the EU's relations with Ukraine, promote reforms and support the restoration of the sovereignty and territorial integrity of the Ukrainian state. Ukrainian President Petro Poroshenko congratulated Estonia on the beginning of its presidency in the EU Council, according to the press service of the Ukrainian Head of state. Estonia will be chairing the EU Council from July to December 2017. “The Head of State also conveyed congratulations to President of Estonia Kersti Kaljulaid on the beginning of Estonia’s presidency in the EU Council on July 1, 2017. 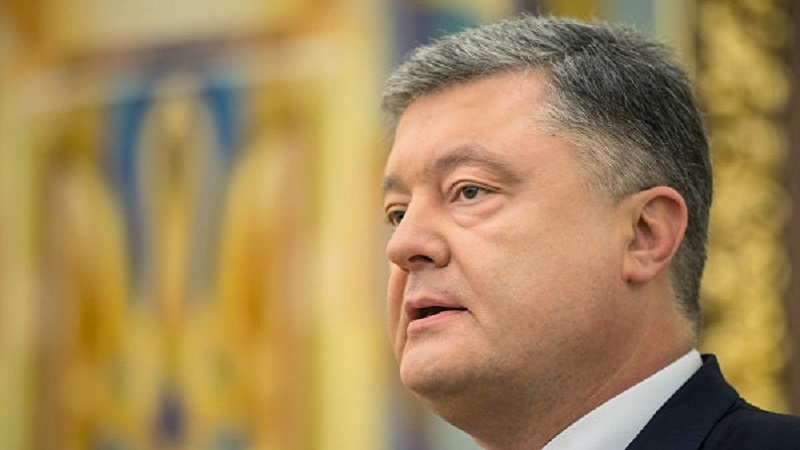 Petro Poroshenko urged Estonia to reinforce the Ukraine-EU relations, facilitate reforms and support the restoration of Ukraine’s territorial integrity and sovereignty, including Crimea. “We count on your support in the future ambitious goals of Ukraine on the European track,” reads the report. Poroshenko also sent a letter of thanks and congratulatory to the President of Malta Marie Louise Coleiro, on the occasion of the successful completion of Malta's presidency in the EU Council. President of Ukraine thanked Malta for the support of the visa-free regime for Ukrainian citizens.